The WEBSF Management Team are pleased to announce that after a successful 2017/18 season, HR Services and Reward Solutions consultants, Totally Reward have kindly agreed to sponsor some of the WEBSF events again this season. 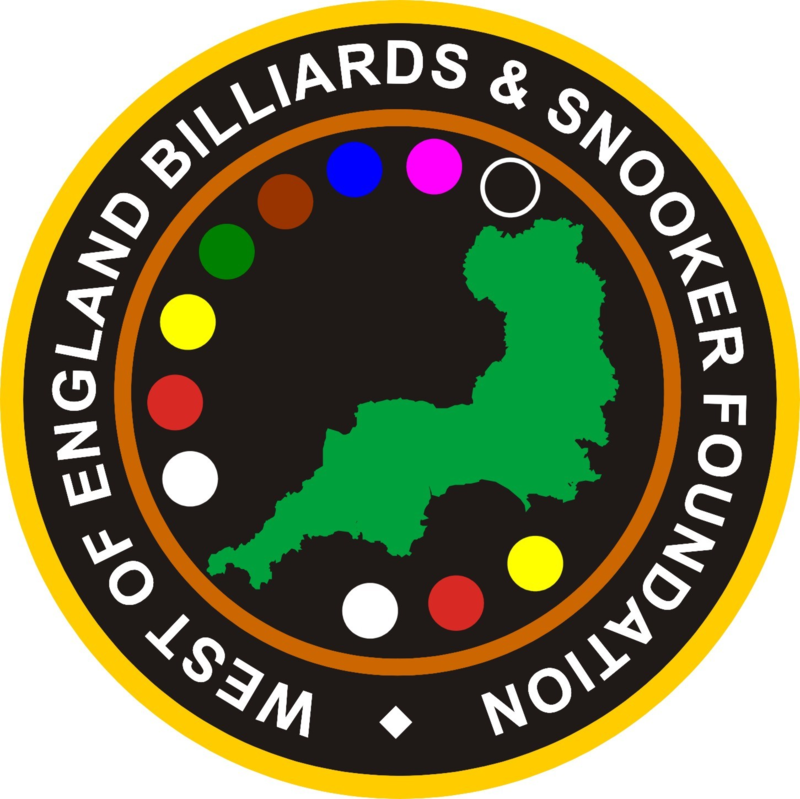 The West of England Billiards & Snooker Foundation (WEBSF), a not-for-profit community group, is seeking people to get involved with their activities around the region. The organisation is run by a team of volunteers who have given thousands of voluntary hours since the group first started thirteen years ago. The main aim of the foundation is to develop and facilitate ‘Billiards and Snooker for All’ throughout the West of England by holding coaching sessions and tournaments as well as promoting the benefits of volunteering. The foundation launched in 2004 and is proud to have six times World Champion, Ray Reardon MBE as their Patron. Over the years, volunteers have helped hundreds of participants enjoy the sport ranging from those who want to play just for fun, to the more serious players who have gone on to compete at International and Professional levels. The group also caters for players outside the region, where no similar organisation exists, and has regularly attracted players from Wales, West London and the Midlands in the past. Attendees are very diverse, from children through to retirees with both male and female participants across all abilities. In addition, players from China, Russia, Scotland, Jersey, Guernsey, Switzerland have also played when visiting the region. This season, the foundation has been fortunate to attract sponsorship for three of its events from Totally Reward, Human Resource Consultants, who have offices in London and Bristol. The company is led by Silvia Mondello, Senior Specialist and recognised HR Professional, who has more than 20 years’ experience in corporate HR. The sponsorship has been instrumental in allowing the foundation to enhance their activities around the region and in particular ‘The Bronze Open’, ‘The Gold Series’ and ‘Gold Masters’ tournaments. Co-founder of the WEBSF, Steve Canniford, said “We are extremely privileged to have been approached by sponsor, Totally Reward, and we see this funding opportunity as an acknowledgement of the continuing hard work undertaken by our volunteers in supporting the wider community to access the sports of billiards and snooker”. The foundation also expressed gratitude to the multiple venues supporting tournaments and coaching activities this season which include Jesters Snooker Hall and the 147 Snooker Club in Swindon, Top Q Snooker Club in Gloucester, The Plaza Snooker Club in Plymouth and The Galaxy Centre in Torquay. The WEBSF holds various billiards and snooker tournaments between September and May and prides itself on providing value for money as well as encouraging participants to use the events as a platform for personal development. Through regular coaching sessions, the WEBSF provides a safe and informative environment where players can form new friendships and learn new skills. Using billiards and snooker as a tool for learning, coaching sessions not only concentrate on developing further knowledge about the game but also help to increase confidence, improve social skills and work on aspects of literacy and numeracy. Volunteering opportunities are another way to get involved and develop new skills as no prior knowledge or experience of the game is necessary. There are many different ways people can volunteer their time including short or long-term research projects, digital marketing, administrative support, accounts management, funding applications or becoming a 1:1 befriender as well as opportunities to offer more technical expertise by becoming a coach or volunteering as an official. If you would like to get involved either as a player or volunteer, please visit http://websfsnooker.com or contact the WEBSF Champion, Steve Canniford, on mobile 07891940995 or email websf_uk@yahoo.co.uk.